Versteel manufactures a comprehensive line of tables, ranging from training tables for education and conference centers, to tables with tilting tops or folding legs for compact storage, to tables that can be linked together in grouped configurations. Robust construction, simple aesthetics, and hand-madeimpressions all combine to provide the utmost in utility andfunction with The Maker Project. Versteel has revived the worktable and transformed it into a work “series” that embodies an urban industrial aesthetic. 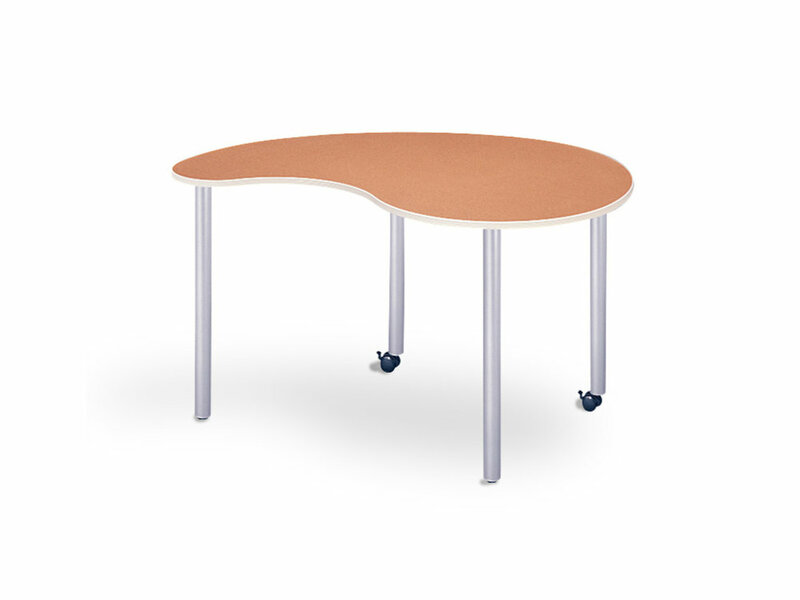 Available in work, counter, and stand-up heights with heavy-duty casters or glides, the table is the center of a series which includes work tables, occasional tables, benches, and a presentation white board. Celebrating the inherent qualities of fabrication and manufacturing, the Versteel “Studio Steel” process is standard with The Maker Project. Get involved with the “maker movement” and connect with The Maker Project.